Helping a small firm get big results. 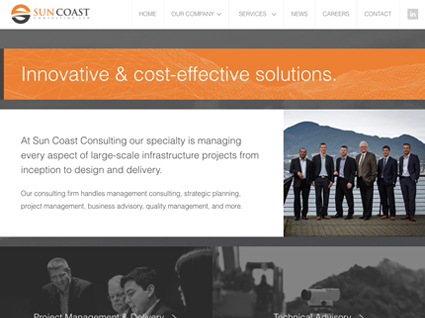 Sun Coast Consulting specializes in strategic planning and management consulting for large-scale infrastructure projects, and their team had big ideas for the website redesign. 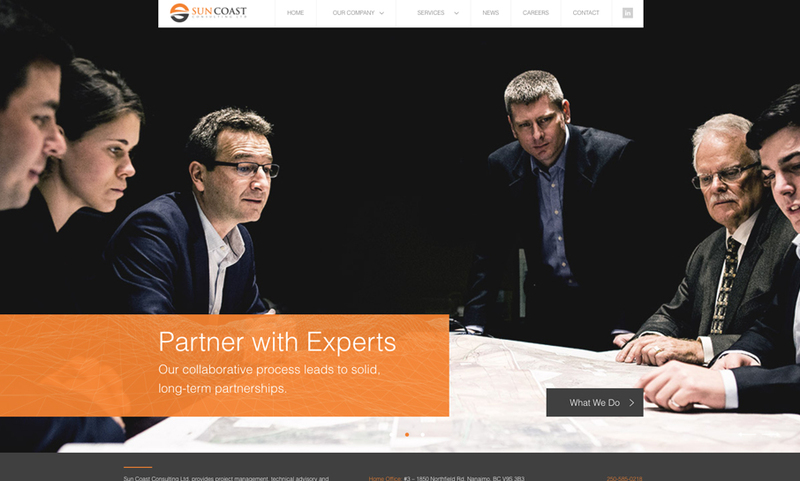 Our team will get back to you ASAP about what budget a project like Sun Coast Consulting requires.